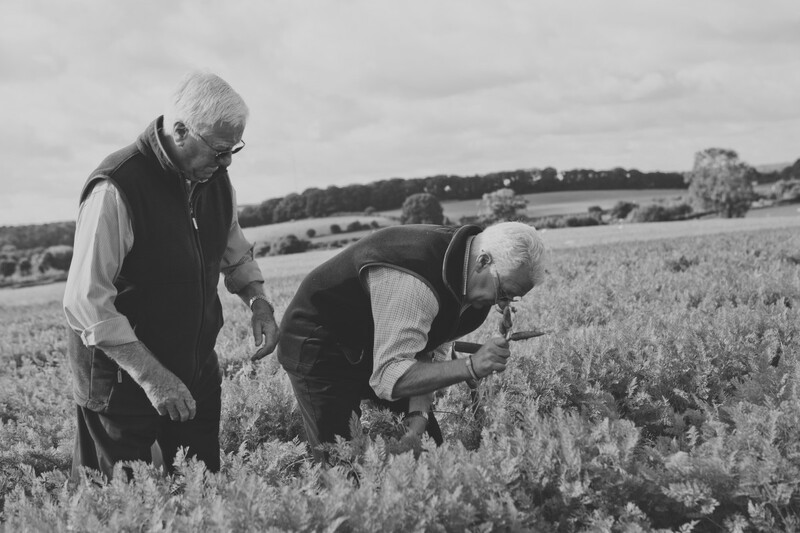 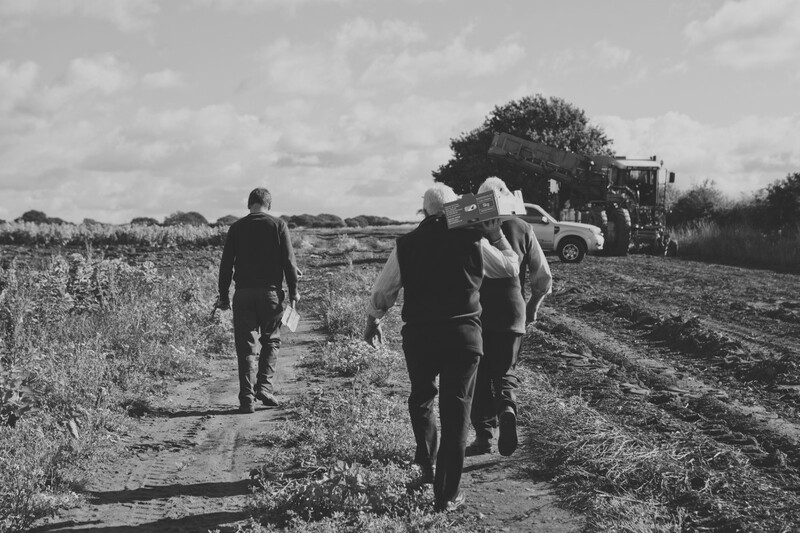 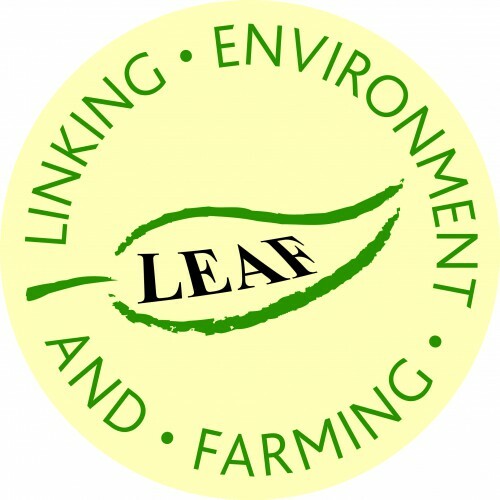 Our family has been farming in the heart of England for six generations. 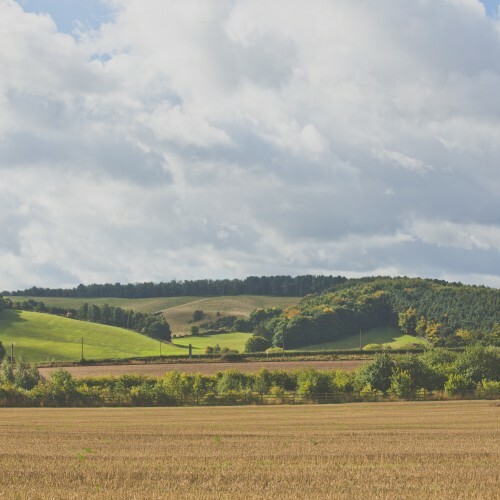 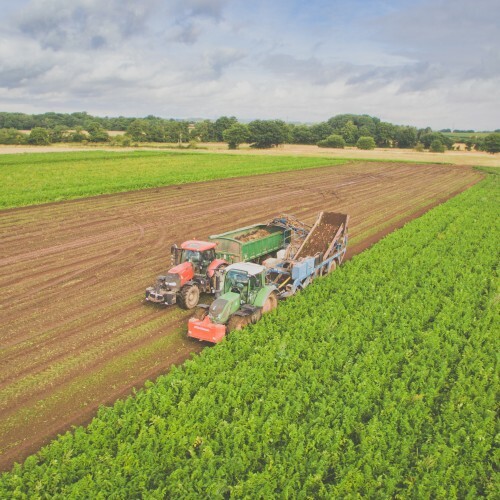 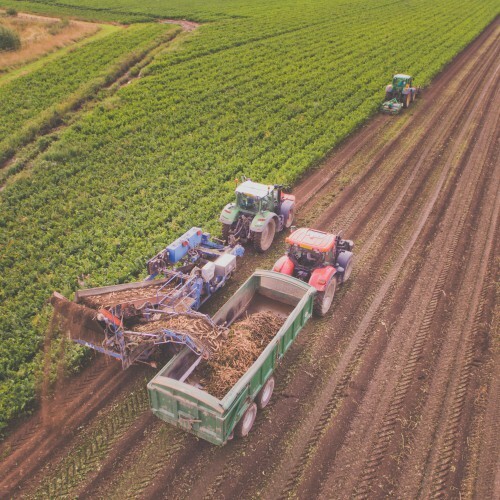 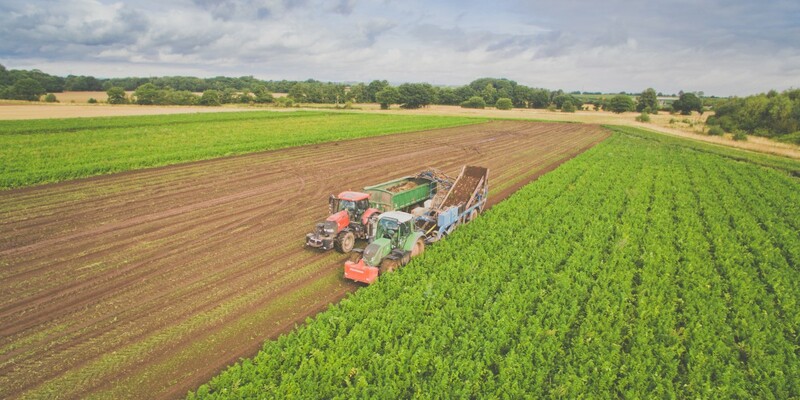 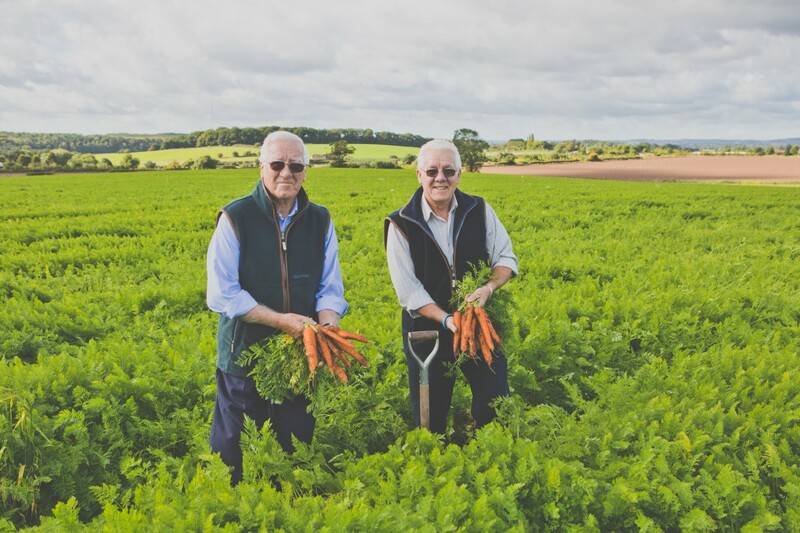 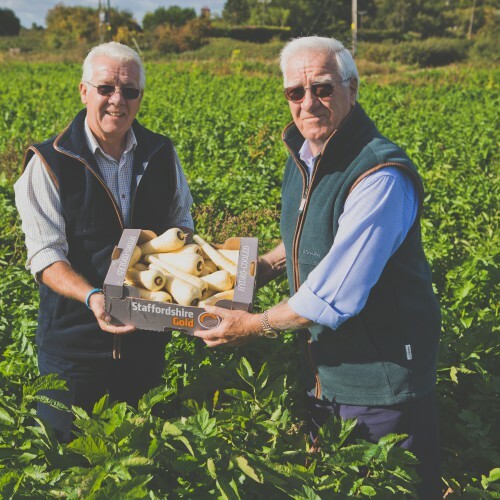 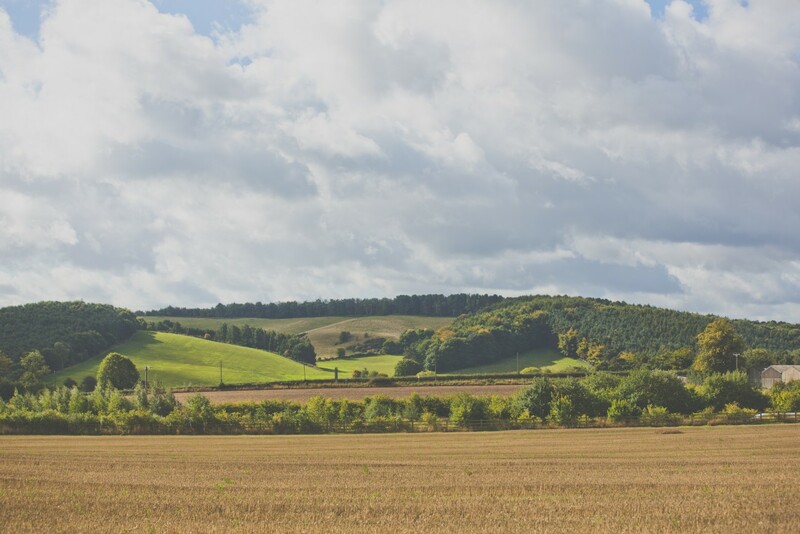 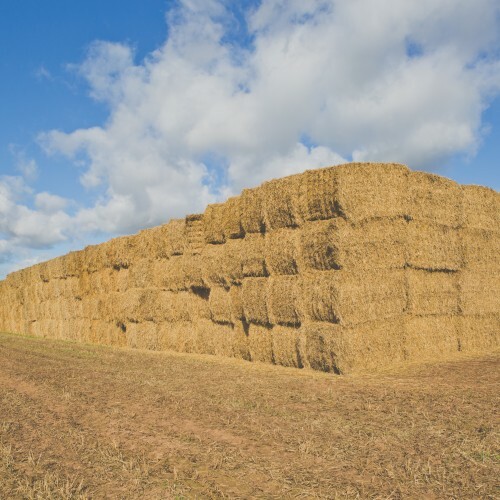 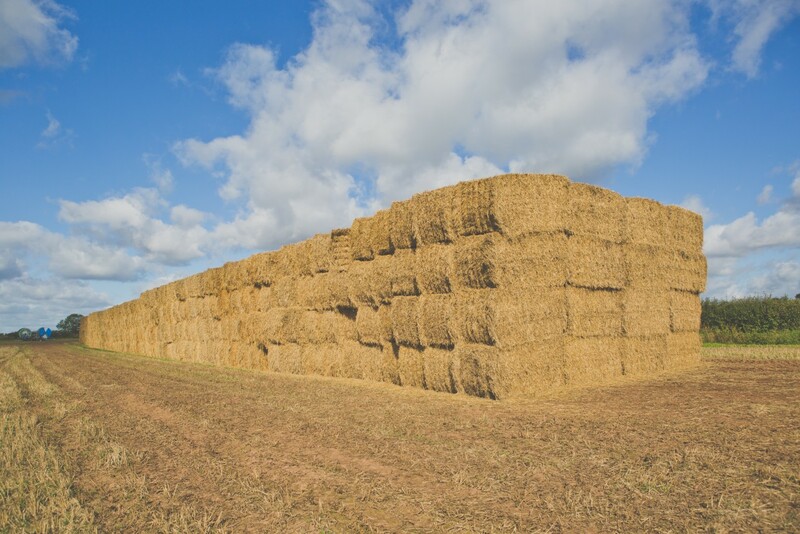 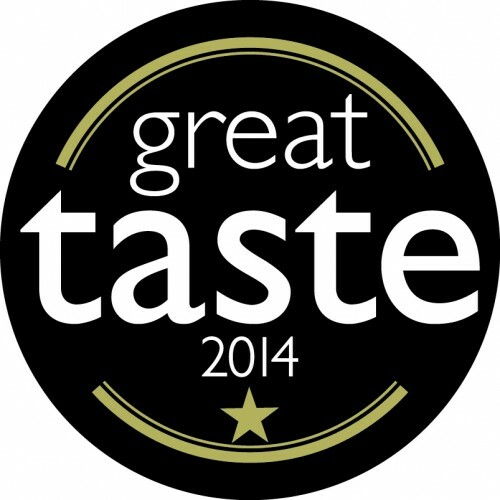 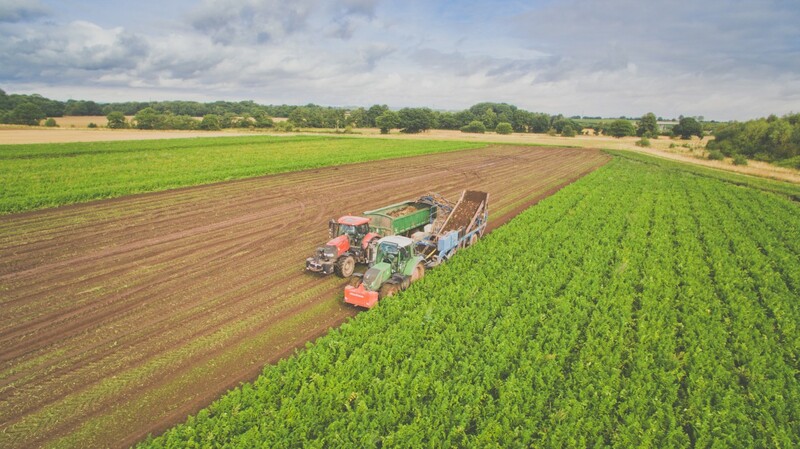 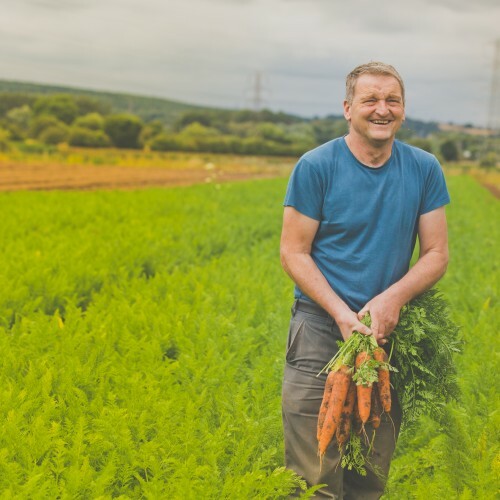 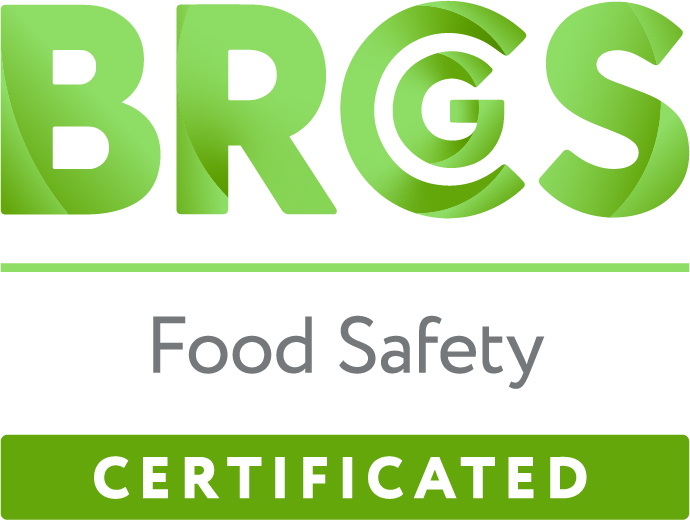 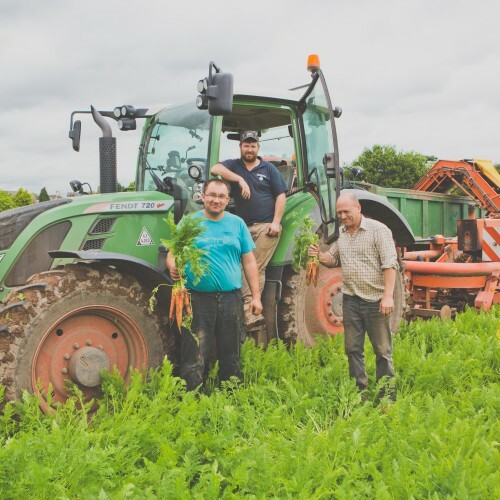 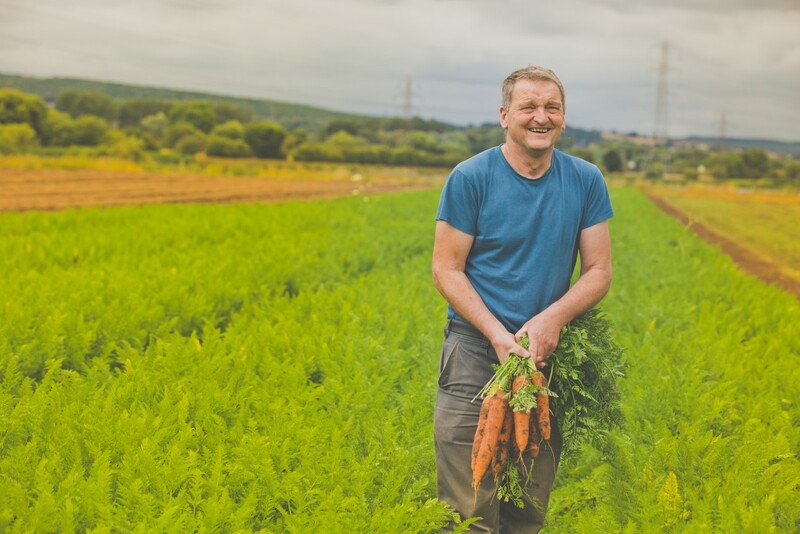 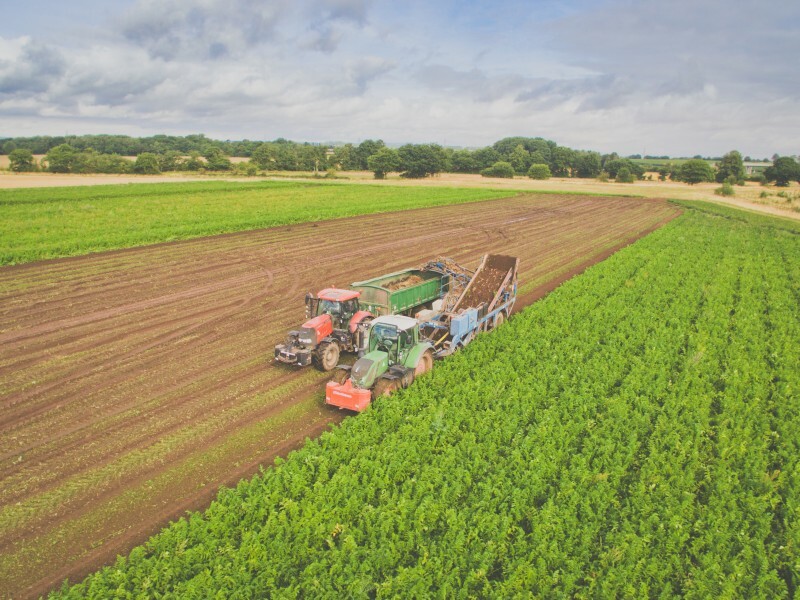 Based in the beautiful Staffordshire countryside, we produce root vegetables and grain. 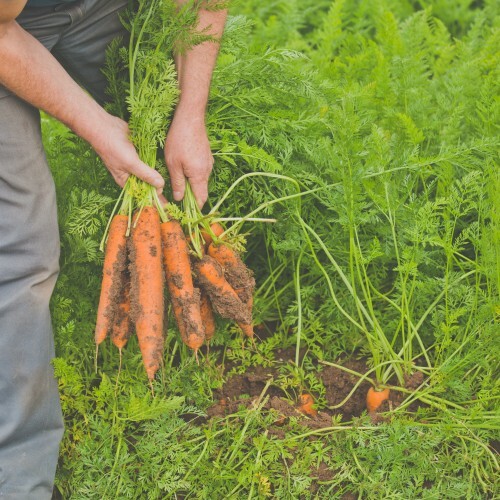 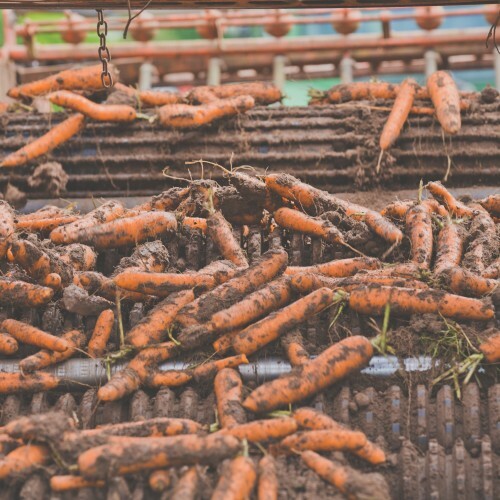 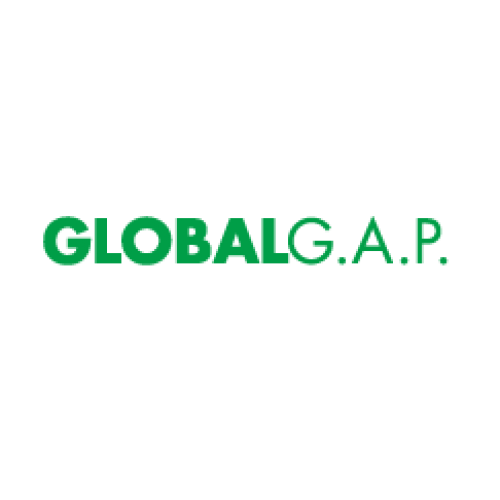 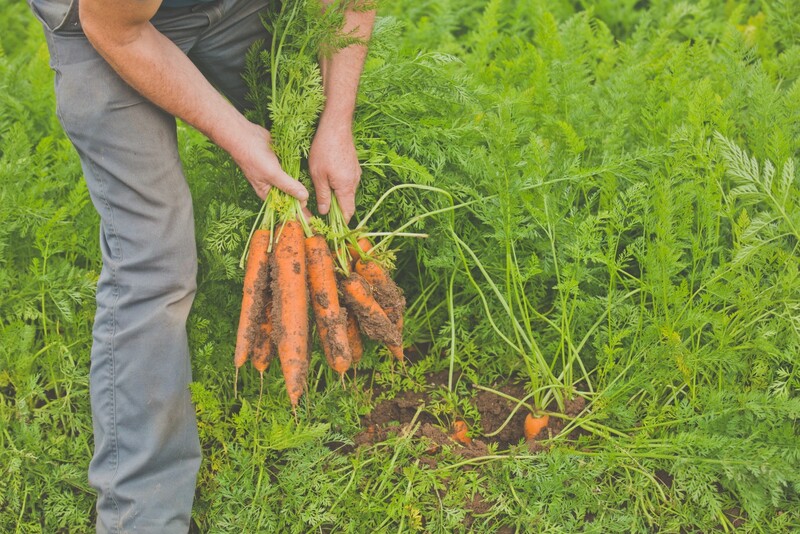 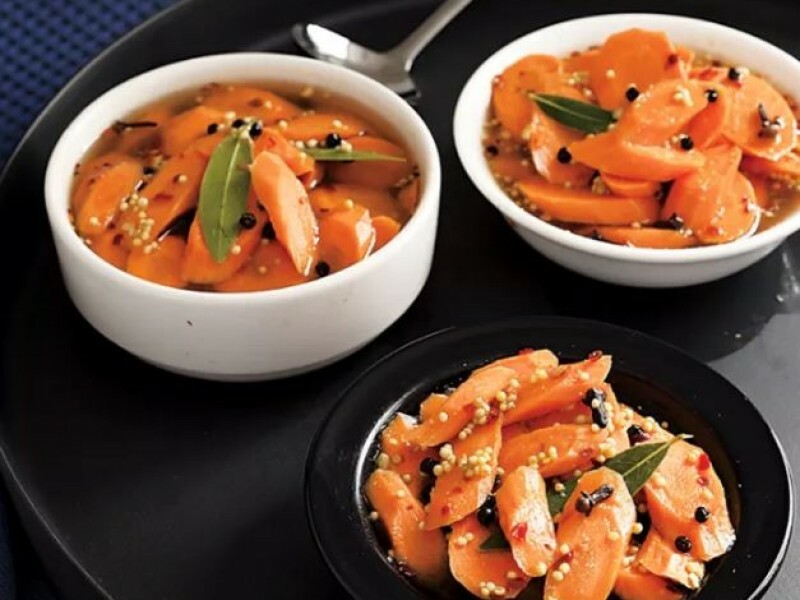 We specialise in supplying carrots and parsnips for sale into supermarkets, foodservice and wholesale. 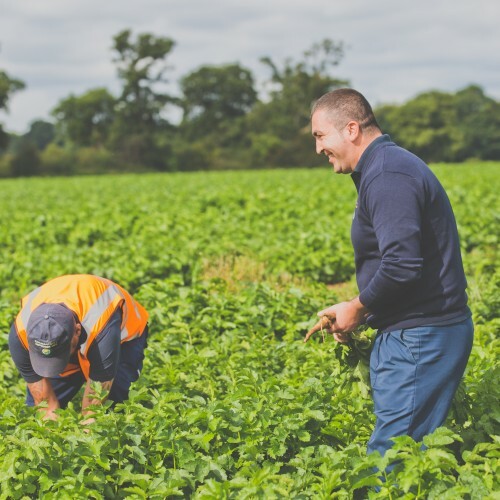 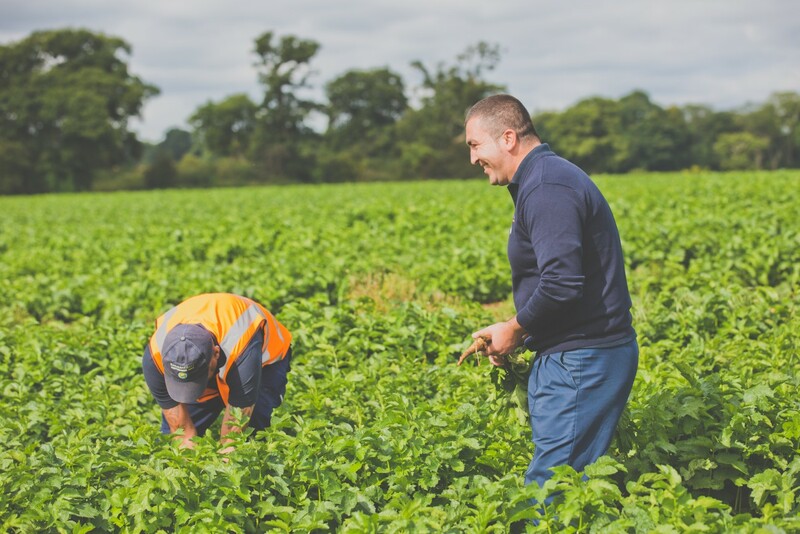 Come rain or shine our dedicated team is out in the fields, nurturing the crops to ensure they have everything they need to flourish.